David is a highly experienced B2B marketing executive with a 30 year track record of developing and delivering successful marketing communications and demand generation strategies. David’s started at Siemens Nixdorf, working with the smaller technology based entrepreneurial units and helped the UK operation grow by 500%. David then moved on to become European Marketing Director at Nortel Networks. 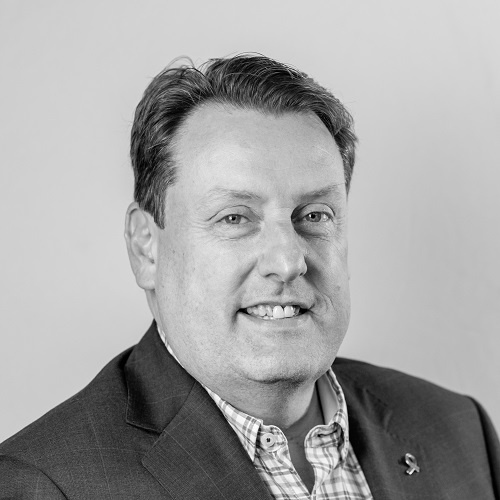 Over the last 16 years David has worked within telecoms, technology and professional services markets, helping SMBs to grow through developing and delivering strategic B2B lead generation programmes using multi-channel marketing. David is currently writing a book on B2B Demand Generation. Set up and led a new marketing team. Delivered a lead generation and marketing programme that Increased new customer sign-ups by 110% over a 9 month period, resulting in an increase in revenue of approx. £11 million per annum. 90 day strategic business review identifying new target markets and service offerings. Trained internal resource to take over the marketing function and deliver the digital marketing strategy and lead generation programme. Developed and ran a B2C - Bluetooth headset campaign delivering 350% growth in mobile headset market share with ROI of 5:1 on $750k marketing budget. The campaign became the blueprint for subsequent successful campaigns in over 15 countries. Developed a ground breaking B2B campaign to move headsets out of the contact-centre and into mainstream office use resulting in a 115% growth in UK sales revenue for wireless office headsets. Pitching to the press – what’s your strategy?